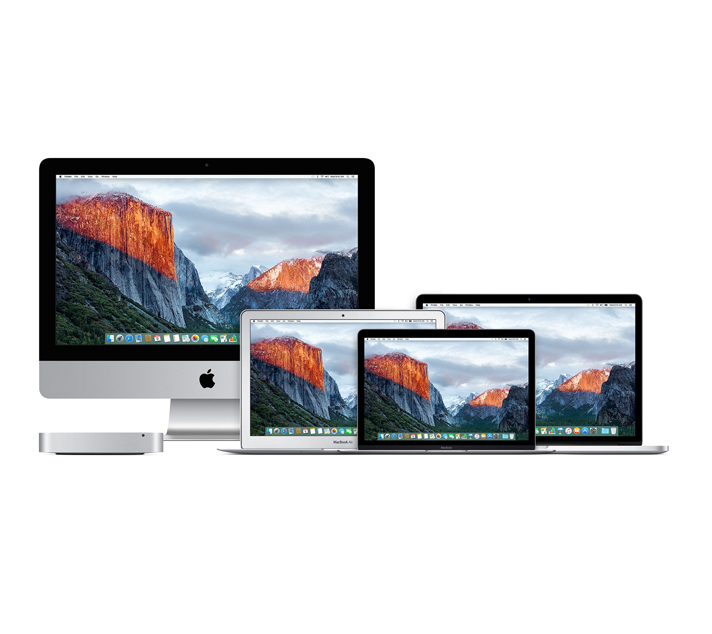 Sewelltech’s Guaranteed Trade In Program - Sewelltech, Inc.
How great would if feel to know you always have the latest and fastest Mac? Introducing Sewelltech’s Guaranteed Trade In Program. Trade in your Mac within the first 24 months from the purchase date and receive up to half the original purchase price towards a new one. 1. You must have purchased your Mac with an AppleCare Protection Plan from Sewelltech. 2. Only systems less than 24 moths old are eligible. Dates are retroactive. 3. Systems will need to be inspected for excessive damage or signs of a liquid spill. If you would like to trade in a Mac that does not qualify for the guaranteed trade in program, it will be assed at a fair market trade price.